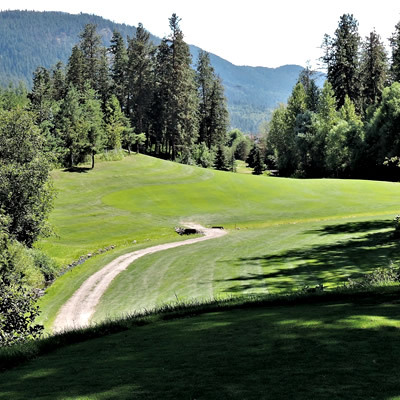 For a beginner new to the game of golf, it might be prudent to hit the golf course with a borrowed set of clubs before spending money on your own equipment. When one of my neighbours told me he was taking up the game of golf, it left me a little bewildered and surprised. Having recently retired, Bob felt the beauty of the golf courses, as seen on television, was a good way to relax and get some badly needed exercise. In addition, the game looked easy. My first reaction was "please take up bowling!" Bob looked perplexed. Let Santa know what you want for Christmas and hope for the best. It was time to go shopping. Our first stop was Play It Again Sports, a retail store that sells used sports equipment. Most of the golf clubs, however, were a decade old or a collection of discarded clubs. After much deliberation, the decision was made to look at new clubs. Immediately my mind drifted towards companies like Callaway, Cobra, Taylor Made and Titleist, before Bob returned me to reality when he said, “What does Taylor make?" Golf Town is really a candy store for golfers. Every manufacturer boasts that its clubs will hit the ball longer and straighter. When Bob picked up a Taylor Made M2 driver and saw the price tag, he said, “At that price, I could buy a used car." A sales representative quickly spotted us and when Bob explained he wanted a new set of clubs, I intervened to explain it had to be a beginner or starter set. My advice to Bob was “your first car was probably not a Ferrari." Bob had limited choices between Wilson, Taylor Made and Adams, or we could place an order with Callaway or Cobra. Commitment—If you are only interested in playing occasionally, do not spend a lot of money on clubs until you are committed to the game. Affordability—Budget how much you want to spend. The cost of a starter set ranges from $400 (Wilson) to $1,100 (Taylor Made). It is also necessary to budget for the cost of shoes, lessons, green fees and other incidentals like golf balls. 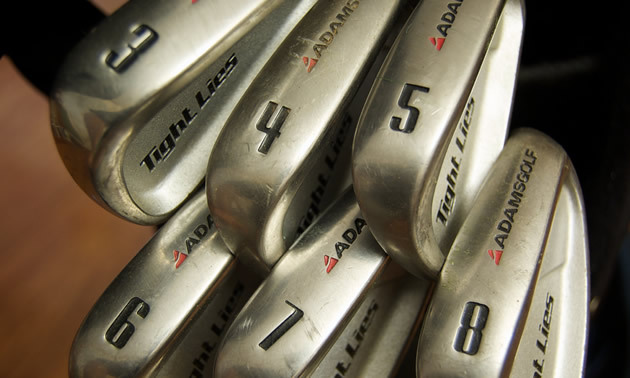 Complete set—A complete set of 14 clubs is not necessary. Most starter sets come with a driver, 3 or 5 metal woods, short irons, hybrids, putter and a carry bag for 12 clubs. Technical features—In the beginning, do not worry about steel or graphite shafts, adjustable heads, degree on hybrids or the technical aspects of the equipment—not yet. Demo—If possible, hit some balls into a net, not a simulator, and try both a blade and mallet putter. It is possible to buy clubs individually, starting with a driver through to a putter, but that requires a good knowledge of golfing equipment. Bob took my advice and decided on one-stop shopping, selecting an Adams Tight Lies Package Set for $849. (Adams makes starter sets for both women and men, left or right.) We were now ready for the driving range. Bob seemed happy and pleased with his purchase, because he was finally going to play golf, just like the pros on the Golf Channel. Even his wife was happy to get him out of the house. The euphoria did not last very long. Despite keeping it simple with stance, grip and keeping your head down, Bob, like many beginners, had trouble even hitting the ball. It was painful to watch. After 20 minutes, Bob announced that golf was not his sport, picked up his new clubs and went home! The dream was over. Anyone interested in an Adam’s Starter Set? Since its inception, the Royal York has always been a family business. Although many golf courses take the corporate path to success, the Royal York has resisted that approach. 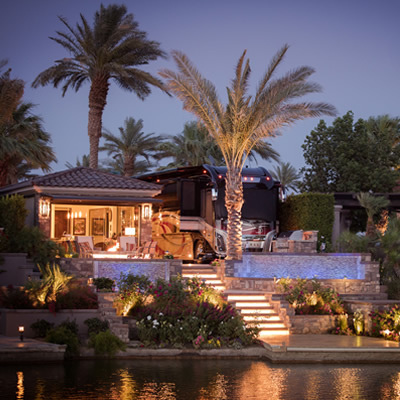 Motorcoach Country Resort offers three modes of living: one on the water, one on the golf course and one that provides complete backyard seclusion.